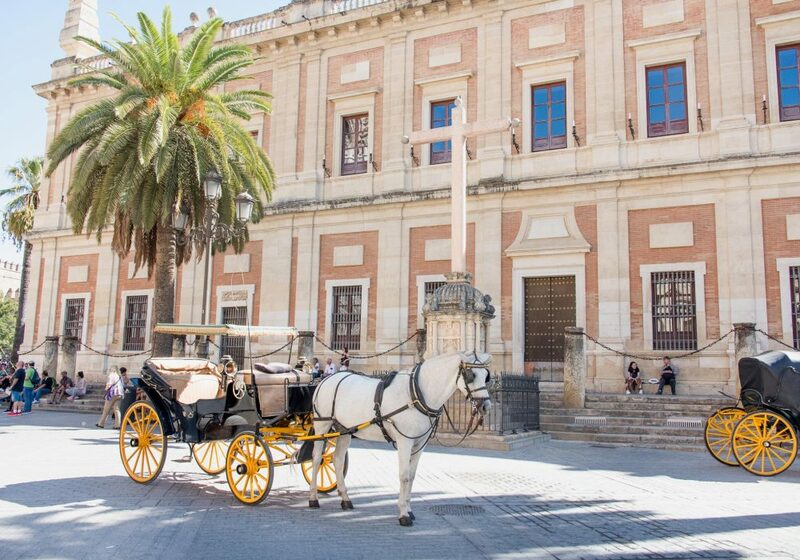 Let us whisk you off your feet and back in time with an 8-day package to the South of Spain. 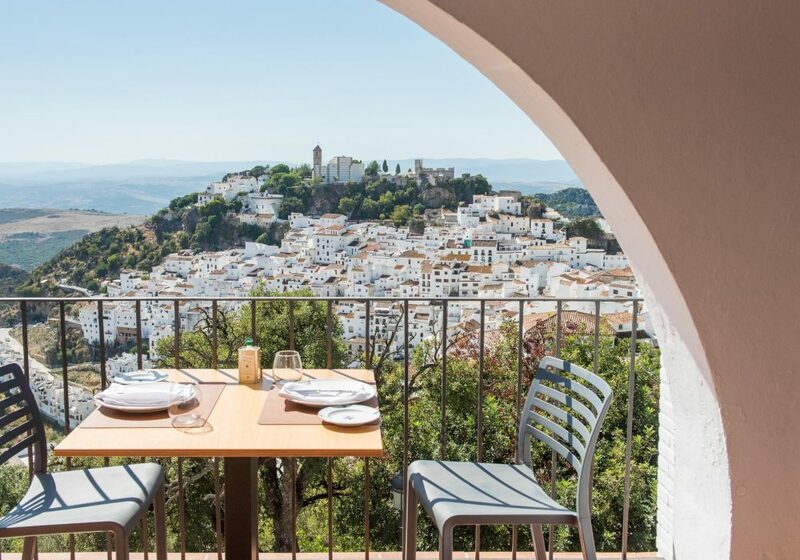 Famed for its flamenco, enticing history and gastronomic delights, Andalusia is bound to steal your heart. 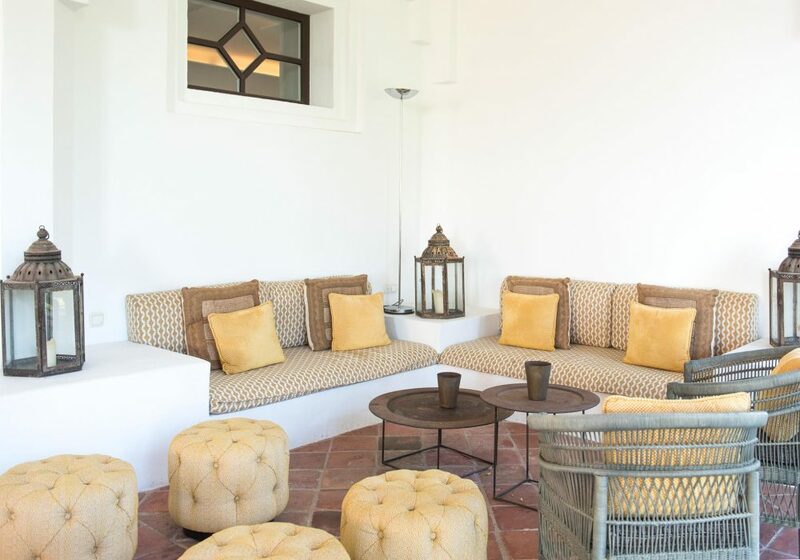 Stay at dazzling boutique hotels, wander the cobblestone streets of Granada, enjoy the fresh ocean air along the southern coast, and get lost in the old city of Seville. 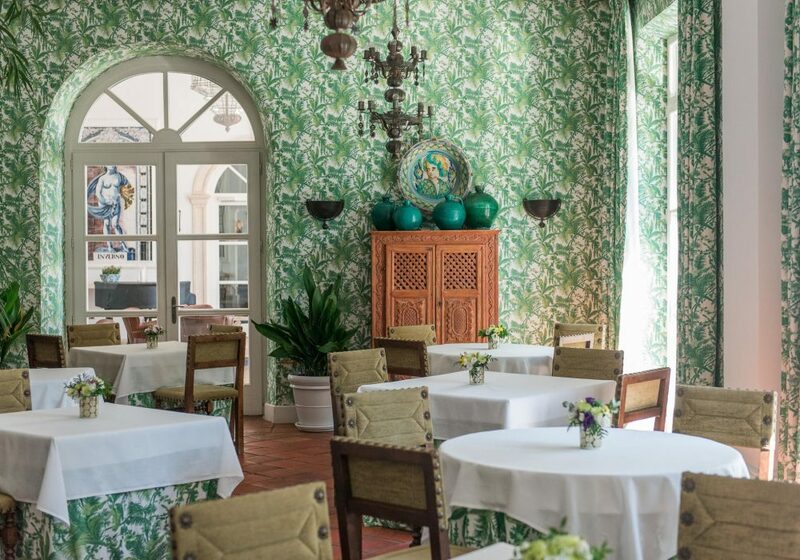 A touch of cuisine, a pinch of history, a dash of relaxation and a whole lot of luxury. This is Spain reimagined. Welcome to Granada, an area of stunning natural beauty with a multitude of historical attractions. 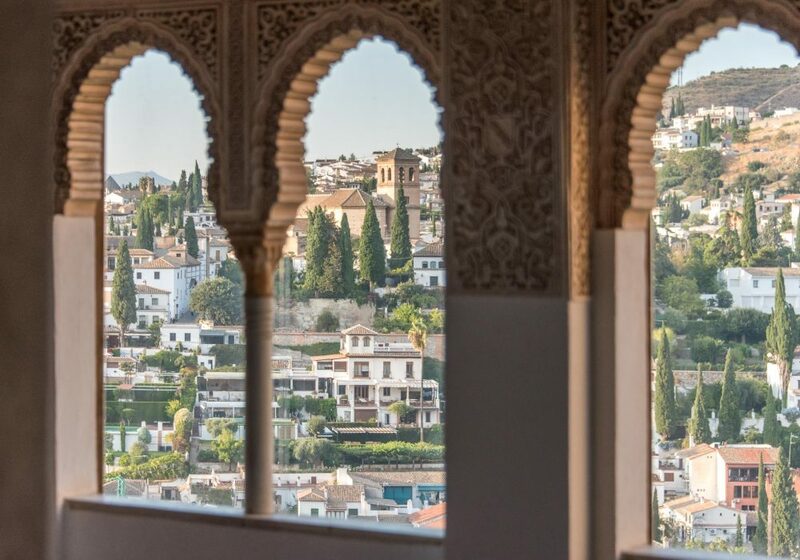 Settle into your 300-year-old royal chamber for the next few nights and enjoy mesmerizing views of the Alhambra right from your private balcony. 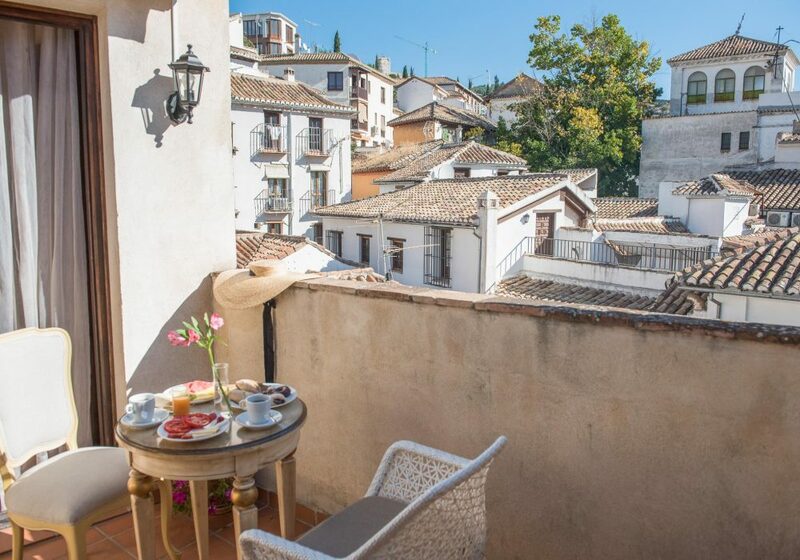 Wander in and around the narrow-cobbled streets of the old Moorish quarter, or climb atop the stunning UNESCO World Heritage site to overlook Granada below. 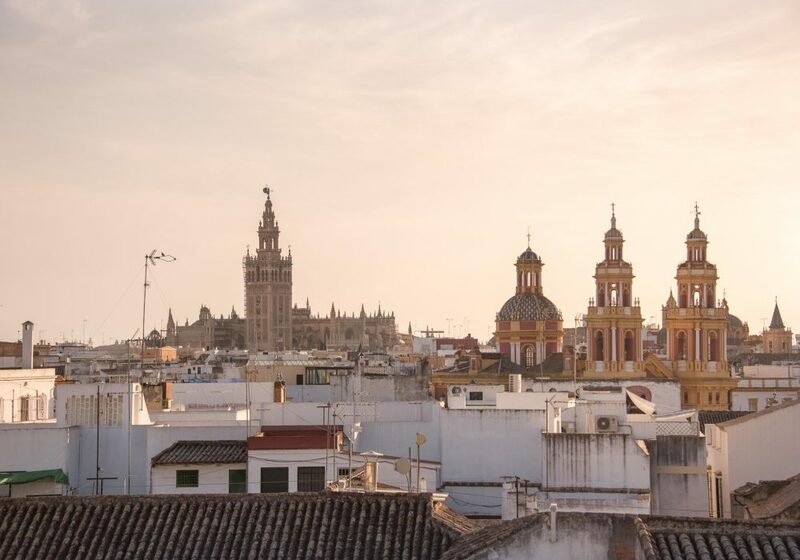 This city’s charm is just the beginning of your voyage through Andalusia. From Granada head down along the coast to a small beach town south of Marbella. 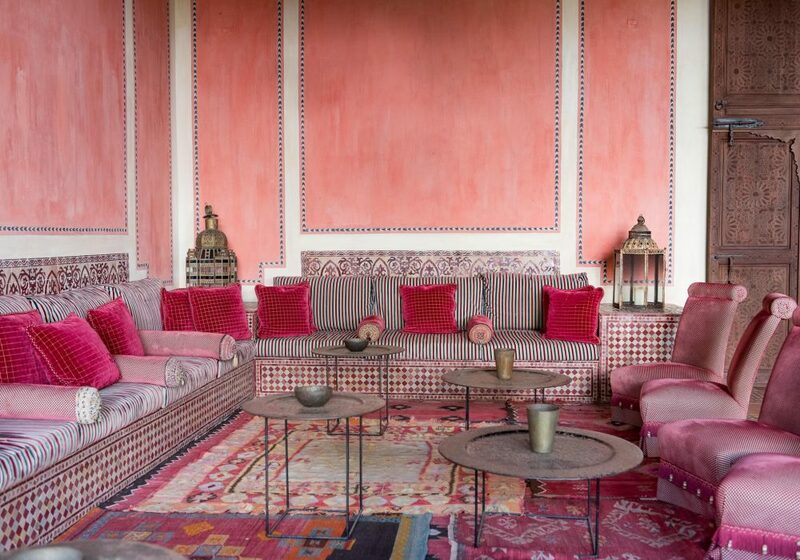 The next few days are designed to rejuvenate your mind, body & soul with an outstanding Moroccan influenced finca designed to satisfy all your senses. Wake up before the sun to catch pastel hues light up the ocean and the sky or sleep right through breakfast curled up in the soft sheets of your suite, the choice is all yours. 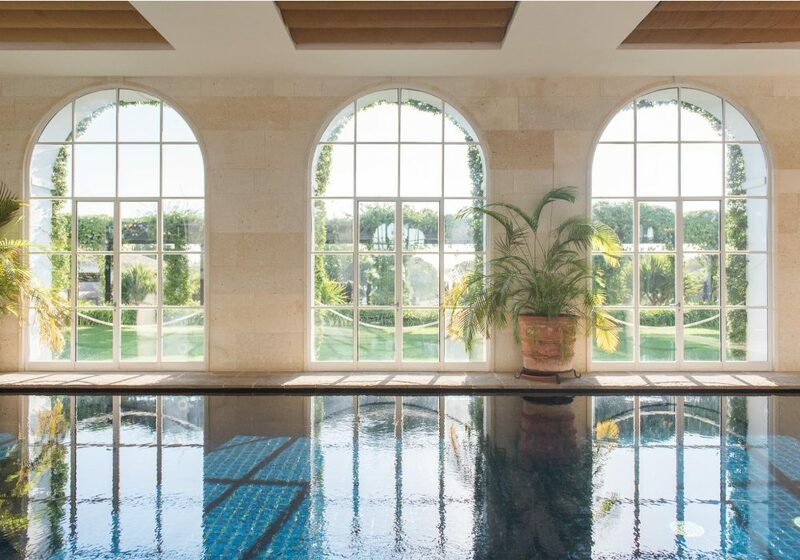 Four pools, a spa, an impeccable golf course, a private beach club, delectable cuisine, need I say more? 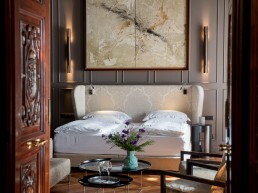 Have you ever dreamed of living in an 18th century palace? 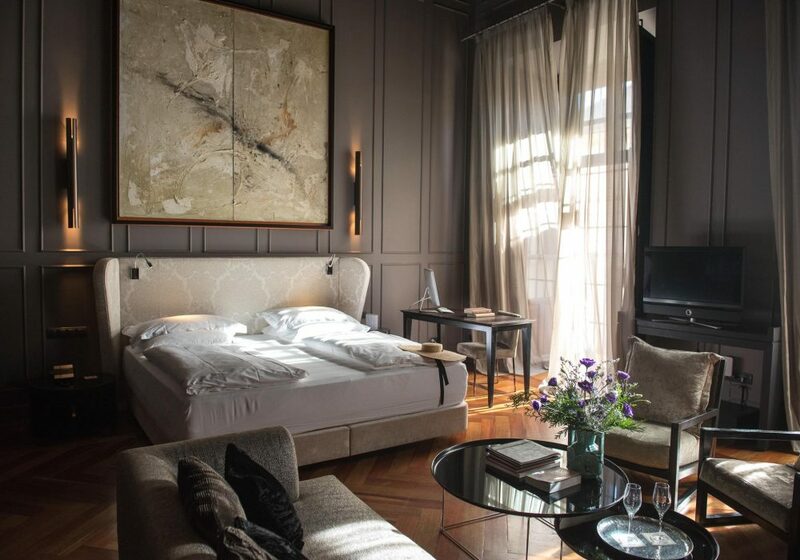 Polished marble floors, a rooftop plunge pool, soaring ceiling suites, and right in the heart of old Seville. 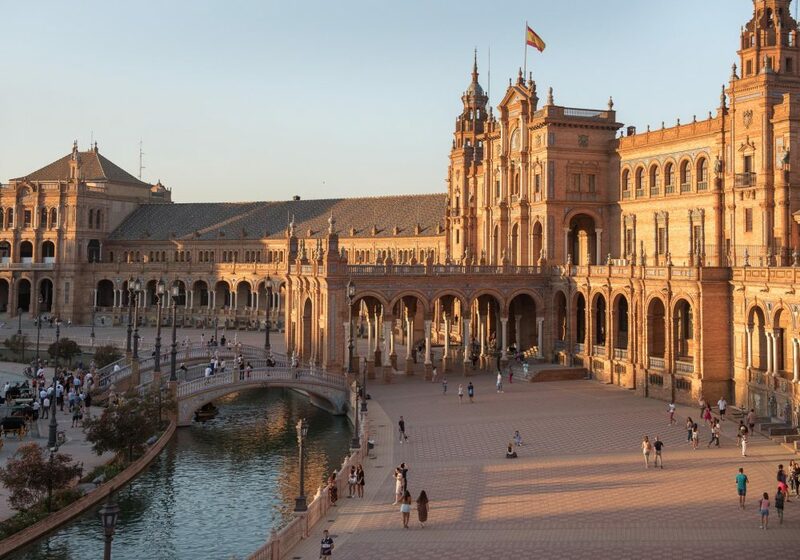 Seville is the flamenco show of Spain: loud, historic, sensual. 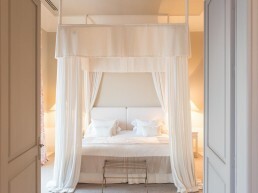 After all that walking, dancing and eating, a relaxing surprised awaits only minutes from your palace. Let us tailor this tripjust for you! 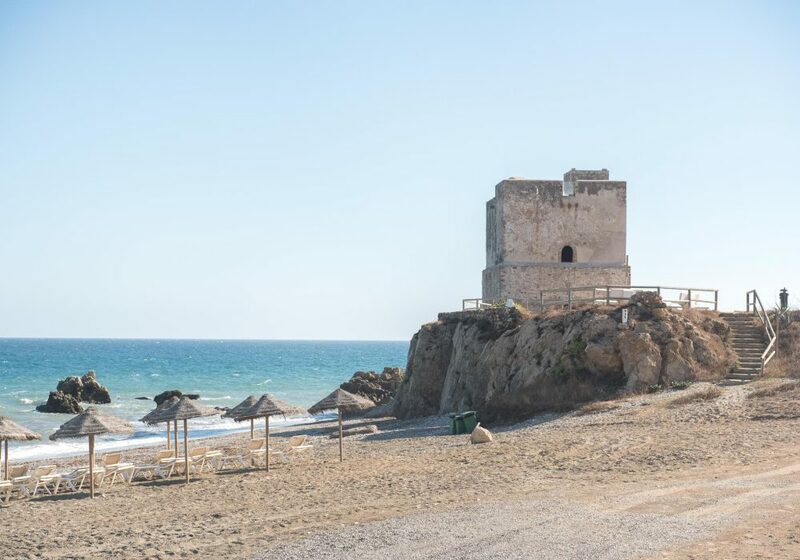 This Escape to Andalusia won't book itself! Let us help you create unforgettable memories.Travel More. Worry Less.